RW Swiss Automation has operated since 2001 and is a member of an international Swiss Group with its registered offices in Germany, Switzerland, Poland, Czech Republic and the USA. 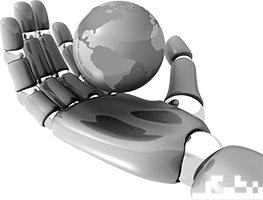 We implement automation and robotics projects for OEMs worldwide. We specialize in Pre-engineering, Simulation, Offline and Online Programming, and Virtual Commissioning. 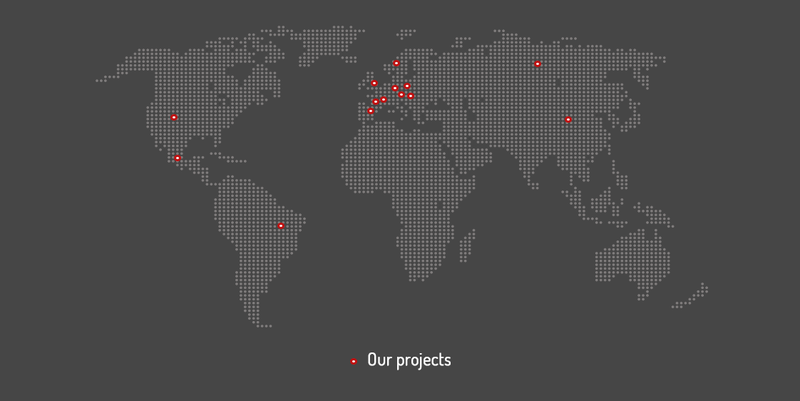 The areas we focus on include: Europe, North and South America, and Asia. We actively create concepts for our automotive clients as well as we are integrated into their organization structures. As the only company of this type in Poland we offer not only the programming of automatic production lines, but also their development.